The FEMA Disaster Procurement Assistance Team (DPAT) will be conducting a training on federal procurement and contracting requirements for all Public Assistance projects. Attendance to this training is mandatory for all Public Assistance Applicants. Please refer to the following table for the available training sessions and RSVP for the training session that you plan to attend by completing the FEMA DPAT Attendance Poll, available at the link below. 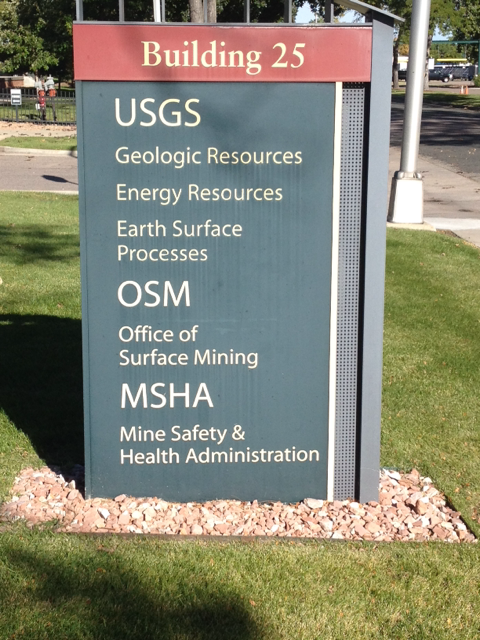 The training sessions will be held within Building 25 Auditorium at the Denver Federal Center, Lakewood, CO 80225. Guests should enter into the Denver Federal Center through Gate #1 off of Kipling Street. A government issued ID will be required. Once clear of security, take the first right on second street, Proceed down to parking on either the east side of building 20 or building 25 as indicated in the attached picture. 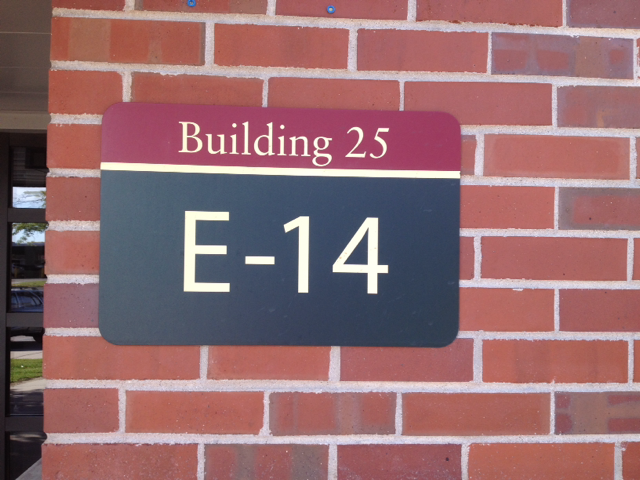 Enter into building 25 through the east door E-14 as shown. View or download Denver Federal Center map. Please share this invitation to all persons whom are administering the Public Assistance program within your entity as this training is mandatory and will cover information pertinent to all involved.